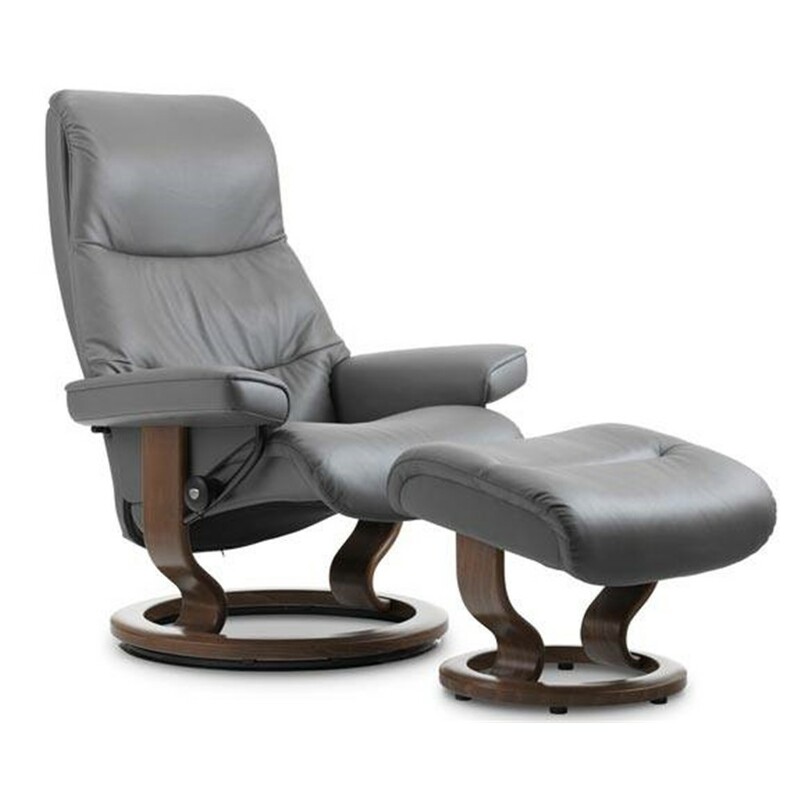 The Stressless Legend features unique cushioning that feels sumptious and luxurious as it embraces and supports your body. 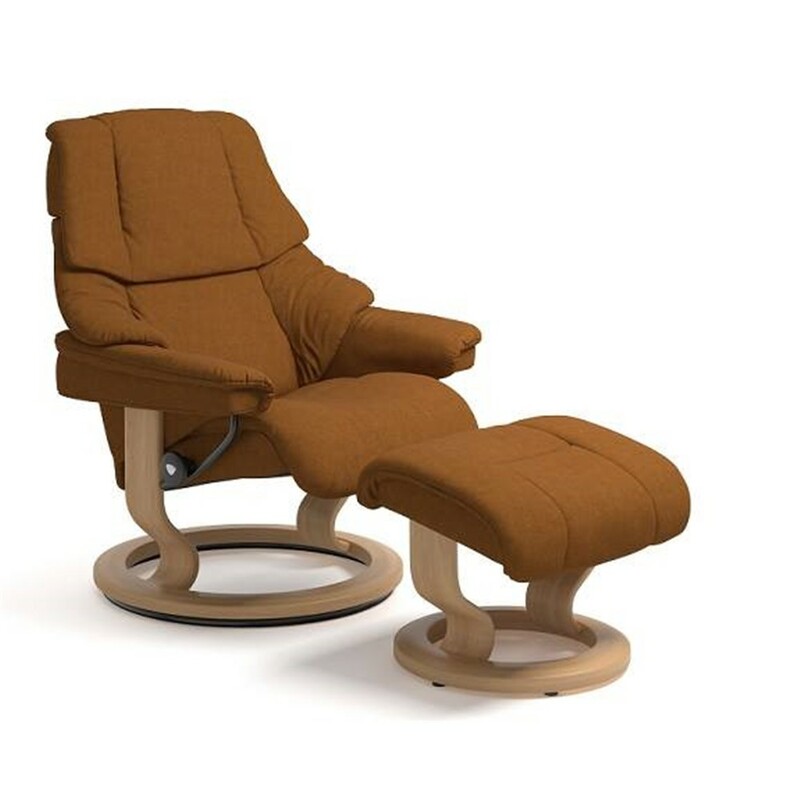 The specially designed foam and the Stressless glide system means the sofa adjusts to your body smoothly. 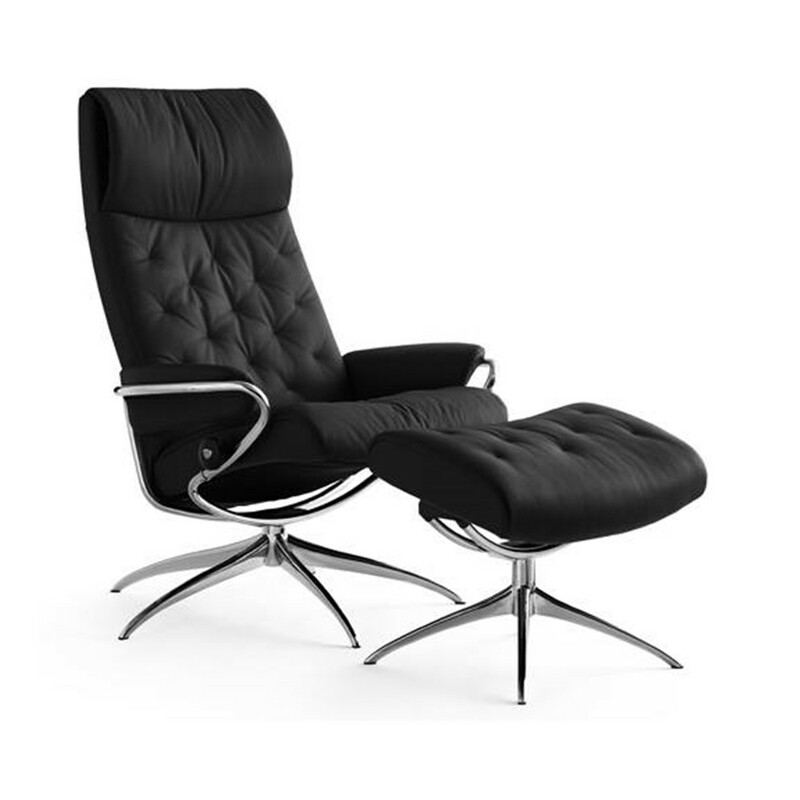 It simply stretches to that extra degree of comfort you have come to expect. This means that its more responsive to the way your body moves. You never have to force it to do anything simply move, and it moves with you. 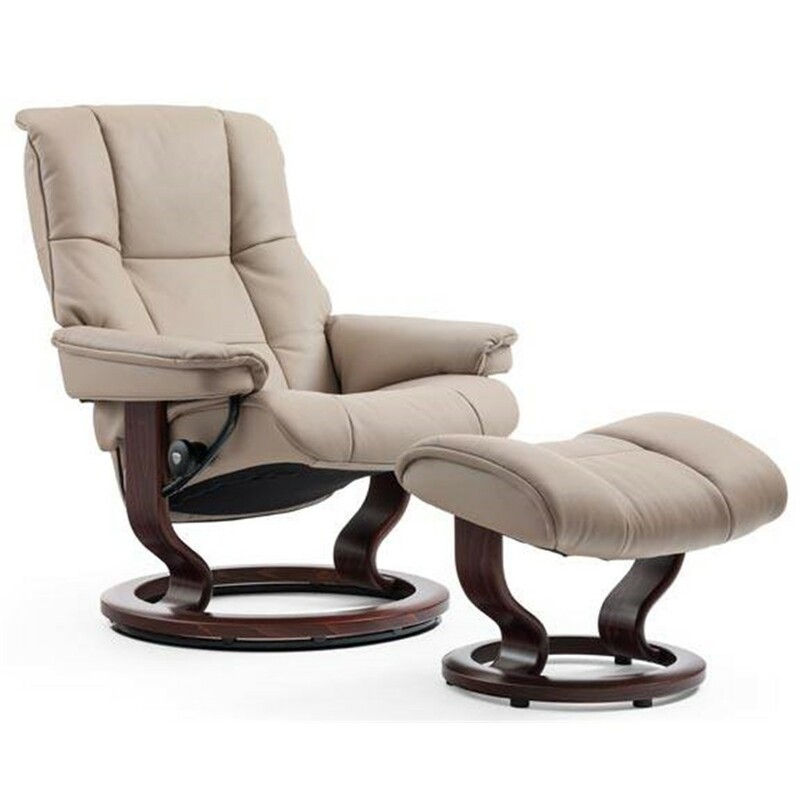 Your key to it all is the Stressless glide wheel: adjust its grip to how you like it, and leave it that way. And, of course, each sofa seat has its own glide wheel. Enjoy!